Simple Joy: A Card and Cupcakes! My Stamper 6 Group In Lake Geneva had already had the whole Halloween Treats, etc. class. So I came up with a Fun Christmas Card that is Super Simple to get them thinking about the Most important Holiday of the year. 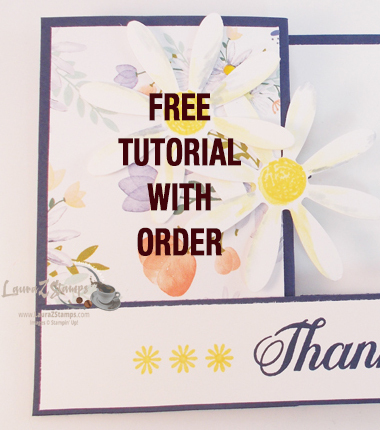 This is a 4 x 4 card using background paper and one stamp … [Read more...] about Simple Joy: A Card and Cupcakes! 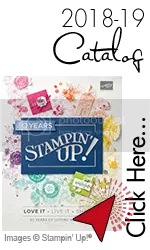 Don't cha' just Love this Spider Web Embossing Folder. Did you know that it works great on napkins too! Here are the supplies I used: Textured Impressions Embossing Folder-Spider Web (#120889, $7.95) Basic Black C.S. (121045, $6.95), White C.S. (100730, $8.50), … [Read more...] about A Spidery Treat. A Fun Lip Balm Holder-A little Old/a little New. I decided to make a few Lip Balm Holders for a Craft fair that I had this weekend. Of Course-They were a hit. I used a Retired Snowman from our 2002 Snow globe set with our Current Holiday Lounge Designer Series Paper. I think they turned out kinda cute-Don't you? Here … [Read more...] about A Fun Lip Balm Holder-A little Old/a little New.